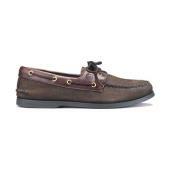 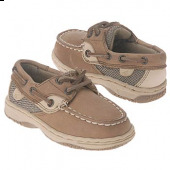 Sperry Billfish, and Sperry Bluefish feature genuine hand sewn Tru-Moc construction, stain and water resistant leather, a shock absorbing EVA heel cup, a leather footbed with a formatted arch support, non-marking, rubber sole with Razor-Cut Wave-Siping traction. 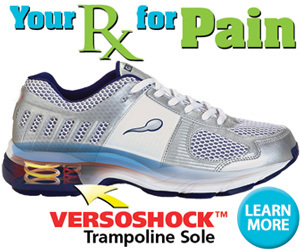 Cheaper Shoes with the same style can't compare, so don't be fooled! 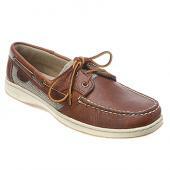 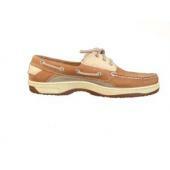 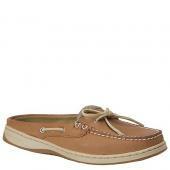 Sperry Shoes have been around since 1935 for a reason!